Top 10 Lead Generation Tools in the Digital Space! Let’s be honest lead generation is a challenge for all businesses regardless of the type of industry or niche they are in. Search engine optimization, when done correctly and focussed on regularly, will produce consistent lead generation through popular search engines like Google, Bing and Yahoo. Here is a list of the top 10 lead generation tools that are available in the digital world. Some tools such as Google Ads and Facebook Ads are very well known and allows for specific targeting. 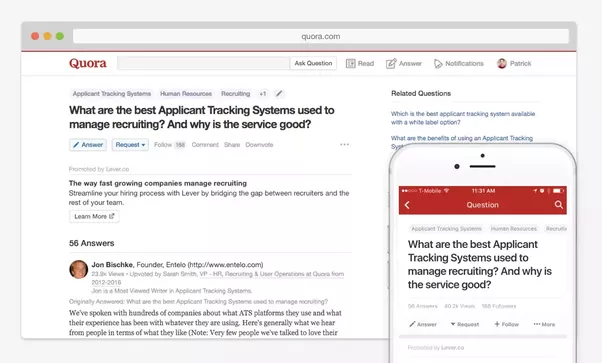 Quora is a great free source but can take time and effort. Landing page creating tools such as Instapage or Unbounce is a must to create eye-catching landing pages with ease. So is an email marketing tool such as MailChimp. If you like our infographic please share it! Whatever be the type of business you are running or the industry you are from lead generation is a challenge. To get a good amount of leads, you need to make sure you have a steady and constant marketing strategy through popular search engines like Google, Bing and Yahoo. Your main objective should be to create a well – established relationship with your target audience through these tools. Here is a list of the top 10 lead generation tools that are available in the digital world. 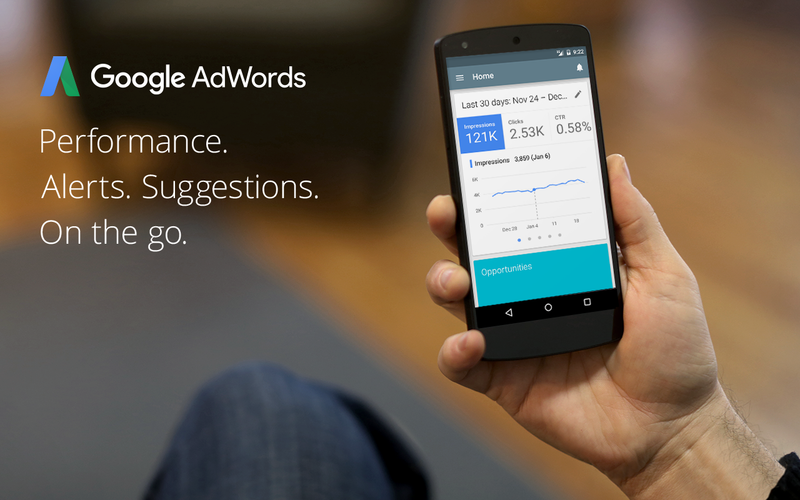 AdWords is almost synonymous with digital advertising – most marketers are aware of or already using AdWords to target their audience with ads online. It is a means of collecting leads. This is often due to the fact that Google is a lot stricter in terms of the landing pages it approves but doesn’t oppose people in collecting leads, and the platform still has the capacity to send affordable leads your way. Facebook has made the process of generating leads on the platform really easy. With the new Lead Generation objective, you can ask customers and prospects for their information, and they can provide it without ever having to leave Facebook. 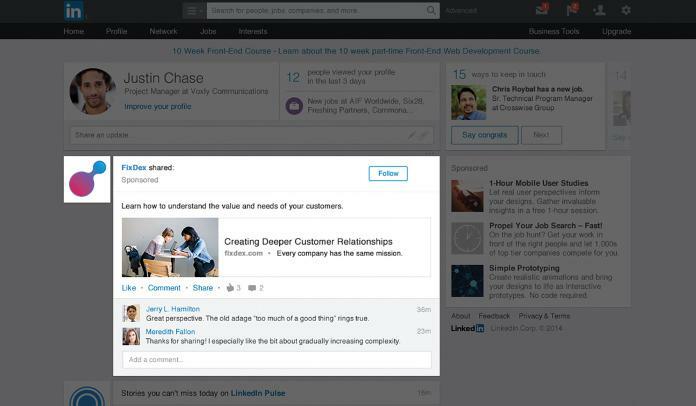 LinkedIn Ads are a great way to create awareness about your brand and promote your services. Since LinkedIn is the world’s leading professional marketing platform, you can directly reach senior-level executives and CEOs with detailed targeting. This will provide you with a window of opportunity to showcase your brand to the decision makers of leading organisations and help the ad to convert them into quality leads. When it comes to using Twitter ads for lead generation, advertisers have a range of content promotion options to choose from. 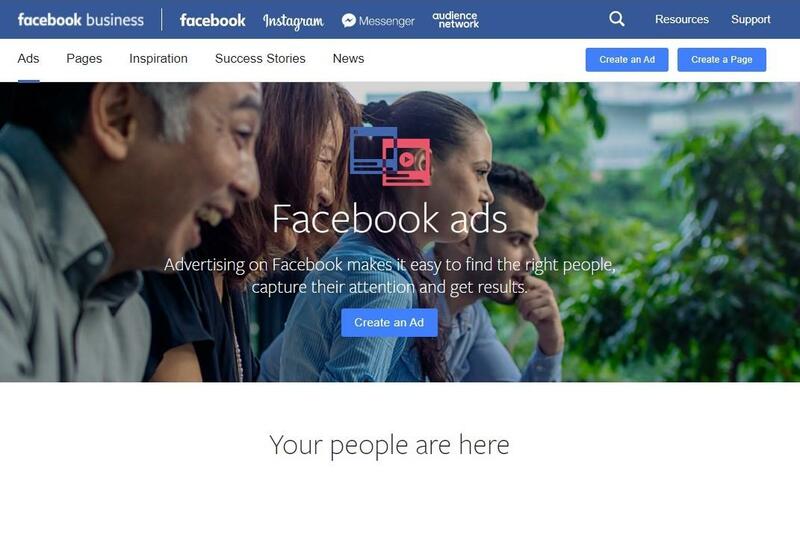 There are a number of different ad options available; which you choose depends on what you want to promote, and how you want your audience to interact. 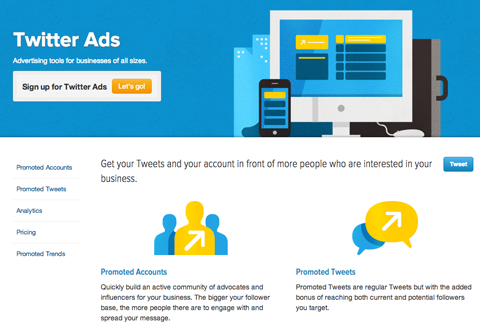 You can opt for Promoted Tweets, Promoted Trends and Promoted Account. 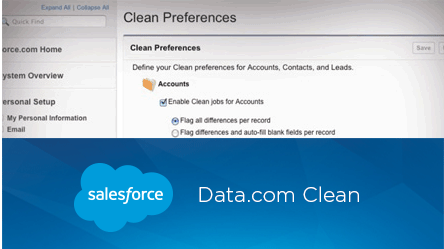 Data.com starts with the industry’s leading contact and account data, then makes it available right where you work. With the right data in the right places, you can transform the way you connect with customers and have business growth like never before. Quora is a huge forum for people to ask questions. It’s similar to Yahoo Answers but the responses on Quora are generally of a higher-quality and provide more insight. Using Quora, you can search for questions from your target audience and provide helpful answers. This will create awareness for your company, product, or service. With Instapage you can have your landing page up and running in no time. popular email marketing and CRM platforms like Hubspot, MailChimp, and Salesforce. The tool offers a drag-and-drop landing page as well as other handy features such as lead capture forms and heat maps. 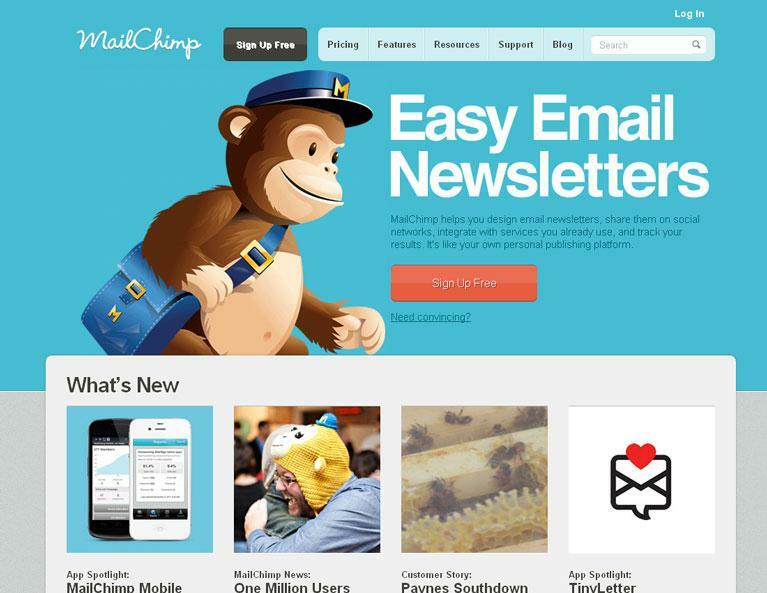 MailChimp is an email marketing tool whose features and integrations allow you to send marketing emails, automated messages, and targeted campaigns. One of its best features is its intuitive, easy to use drag-and-drop email builder. MailChimp also offers email automation. The platform can be used for free to store up to 2,000 email contacts and send out 12,000 emails/month. 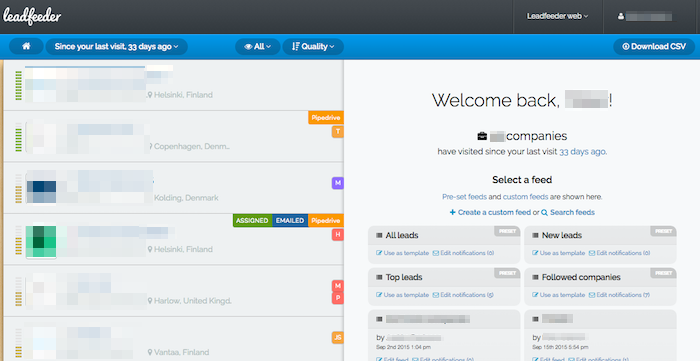 Leadfeeder tells you what companies visit your website, even if they never fill out a form or contact you. All you need is Google Analytics and Leadfeeder can tell you who visited your site in the last 30 days. It also finds contact information for employees at the company. This allows you to follow up with visitors who never inquired about your product or time your outreach to prospects in your sales pipeline. They provide you with contact data available in the market and a software to automate the whole outbound lead generation process in one place. Growbots’ AI algorithms will generate tailored contact lists for your team in minutes, run all of your outreach campaigns, optimize team/individual results, and manage their inboxes, so each person can focus entirely on talking to potential customers. There are a lot of different ways to generate leads for a company. Every above tool differs in the way they generate leads for your business, hence every tool has a different set of features and will help achieve your specific goals. Please include attribution to https://www.pagetraffic.com/blog/ with this graphic.